Website admins cover a wide range of skill levels. For the absolute beginner, cPanel can get a bit overwhelming with all its complicated functions that they will likely never use. On the other end of the spectrum, there are those for whom cPanel is not enough. While it tries to encapsulate the most commonly used functions across a variety of users, there are some things which it simply cannot handle. For these situations, we have SSH. This tutorial will show you how to use SSH from cPanel with step by step screenshots. 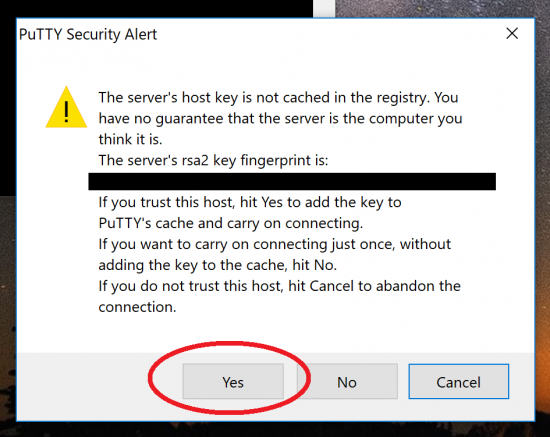 Not all hosting providers allow SSH access for all plans. Some like DreamHost allow you to create users from cPanel for it. Others make you specifically ask for it. A few allow you to fill out a form for automatic access. And then there’s SiteGround which provides it by default for all plans! This tutorial isn’t about getting permission to use SSH in the first place. It’s about using the facility if it’s already available. Here’s a more detailed explanation with screenshots for each of the above steps. 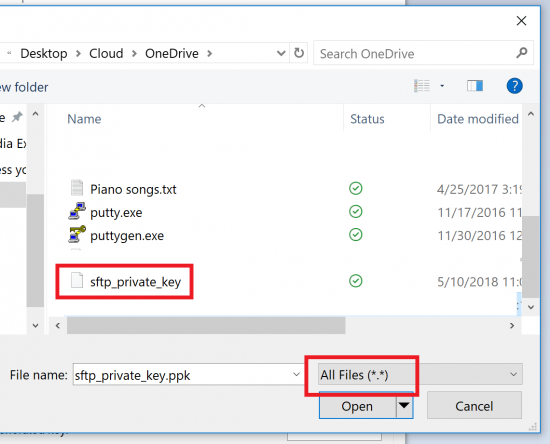 The first three steps are exactly the same as those to enable SFTP. Look at Step 1, Step 2, and Step 3 in this tutorial for details. 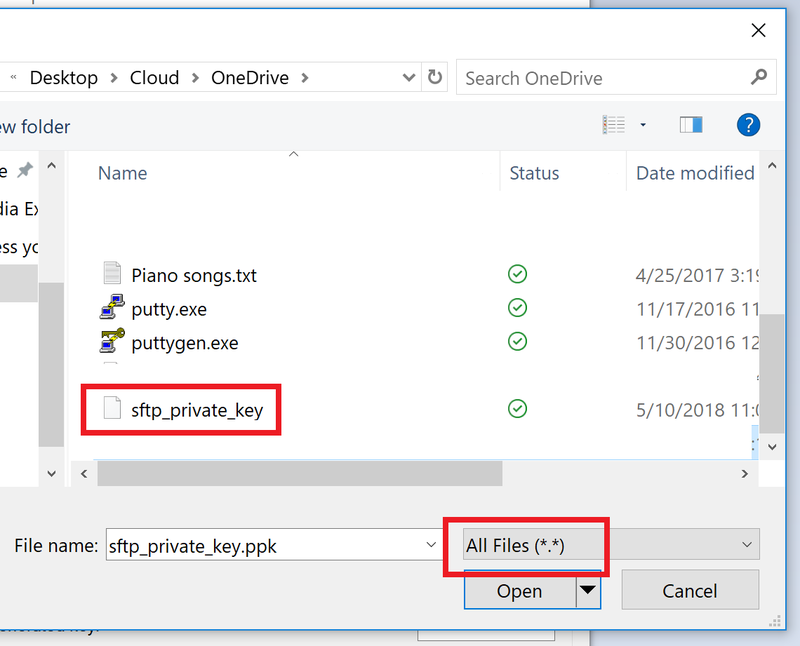 This will open up the private key file. 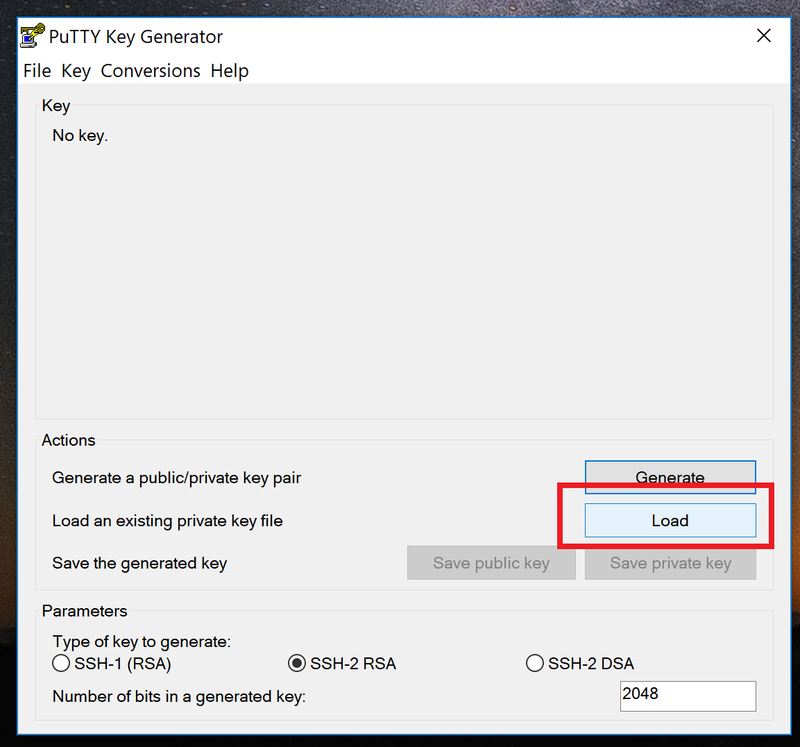 You can now “Save private key” to save it in a “.ppk” format. Make a note of the location. We’ll need it in the next step. If you’re going to do this regularly, it’s a good idea to save your settings in PuTTy so you don’t have to enter all these details and specify the private key file again. To save, enter a name in the “Saved Sessions” box and click “Save”. In the example above, I’ve chosen the name “SiteGround Login”. 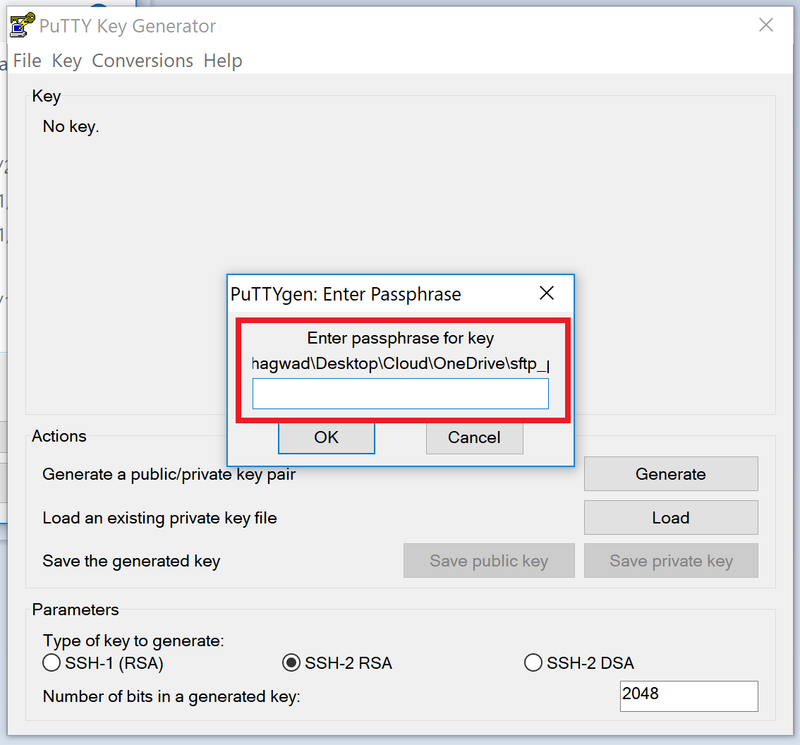 Enter your cPanel username, and it’ll ask you for the passphrase for the private key in Step 1. Once you provide all these details, it should connect automatically to the server and you’re done! So that’s how you use cPanel to connect to your site via SSH. Much of the procedure is the same as that used with SFTP – and indeed, they’re essentially the same. SFTP is just a subsystem of SSH. So if you’ve set up SSH, there’s no reason for you to use normal FTP anymore, which is insecure and dangerous.